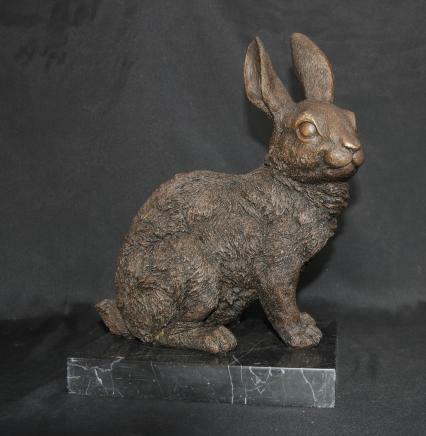 On offer is a delightful little bronze in the shape of Beatrix Potter’s Peter Rabbit. He has a delicately painted blue waist coat just like the one from the book. This is such a sweet little piece and a great piece of craftsmanship. I will ship worldwide please get in touch for a quote. Condition: Very Good.